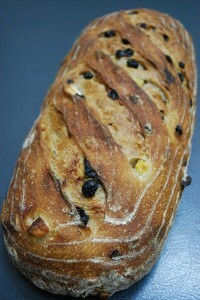 Have you tried our Fruit Sourdough? We use apples and apple juice to sweeten along with lovely plump Australian sultana’s, currants, apricots, and walnuts,…..we also add a touch of mixed spices to compliment the dried fruits. Like all of our sourdoughs it is cold fermented for 21 – 23hrs, and contains a wheat leaven, and a rye leaven to provide a wonderful complexity, and depth to it’s flavor profile. This product works beautifully as a breakfast fruit bread.